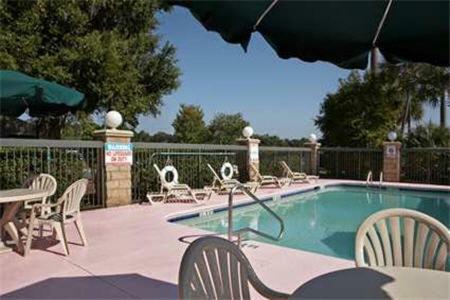 Description This Lake Park, Georgia hotel has an outdoor pool, free internet access and non-smoking guest rooms. 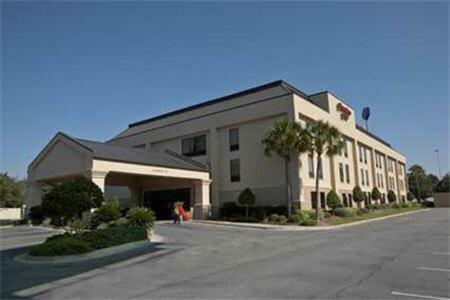 Free breakfast free Wi-Fi and an outdoor pool landscaped with palms are among the top features at the Hampton Inn Valdosta/Lake Park. 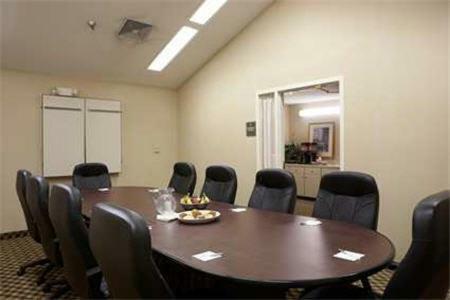 All 70 rooms at this three-story Hampton Inn have free Wi-Fi cable TV work desks and coffeemakers. 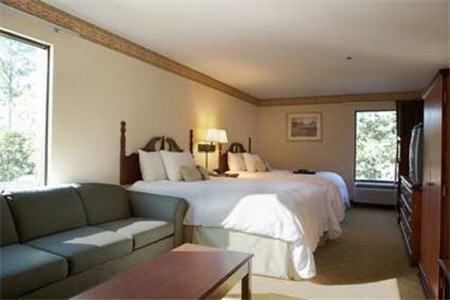 Suites also offer sofa beds and jetted tubs. Begin your day at the free continental breakfast with waffles and oatmeal and end a day of exploring with the fresh-baked cookies offered every night in the lobby. 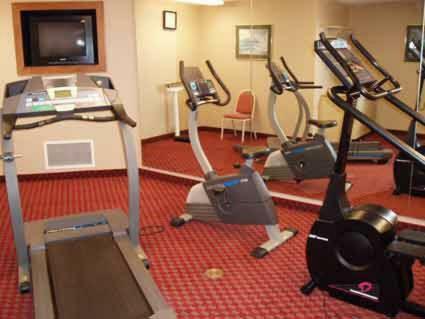 Guests can relax at the outdoor pool and sun deck or work off calories at the on-site cardio fitness room. 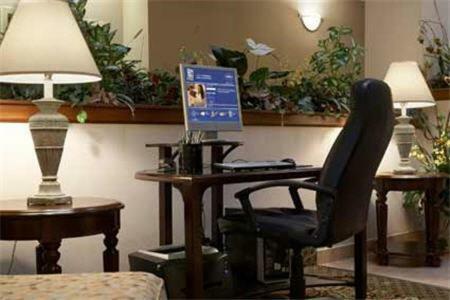 The atrium lobby offers a business center with fax and copy services so guests can keep in touch with the home office. Parking is free. 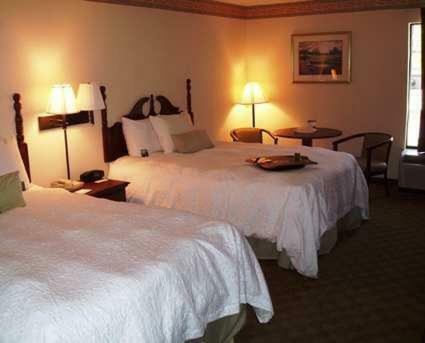 The hotel is just off I-75 less than a mile from Mill Store Plaza outlet shops and five miles from the Florida border. Wild Adventures Theme Park is eight miles away. Moody Air Force Base is 26 miles from the hotel. Go canoeing in an ancient cypress swamp filled with alligators at Stephen Foster State Park in the Okefenokee National Wildlife Refuge 60 miles away. Valdosta Regional Airport is about eight miles away and downtown Valdosta is 13 miles. 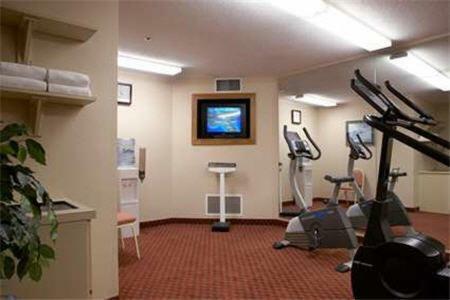 Jacksonville International Airport is approximately 117 miles away. 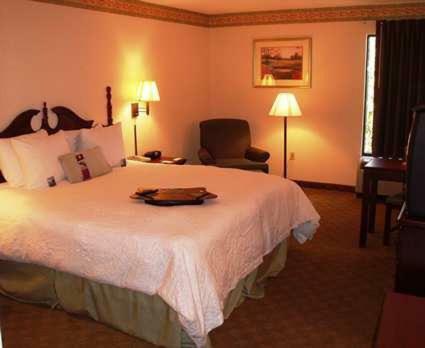 Add Hampton Inn Valdosta/lake Park to your free online travel itinerary.